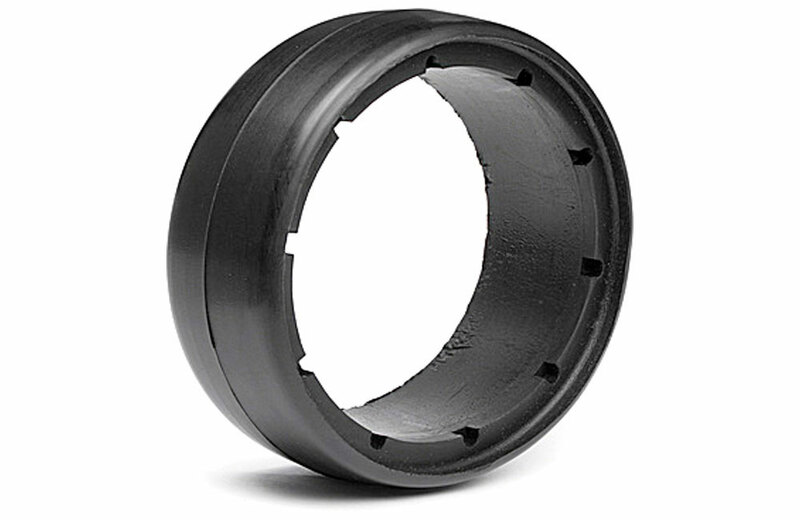 All Products > "4807 HPI Racing Moulded Inner Foam MS (170x60mm)"
This option front tyre inner foam for the Baja 5B is the ideal option for Baja racers looking for firmer and longer-lasting inner foams for serious racing. It is made from the same material as the standard rear moulded inner foam but is shaped specifically for the front tyres. It is longer-lasting and firmer than the standard front inner foams and is the perfect replacement inner foam!